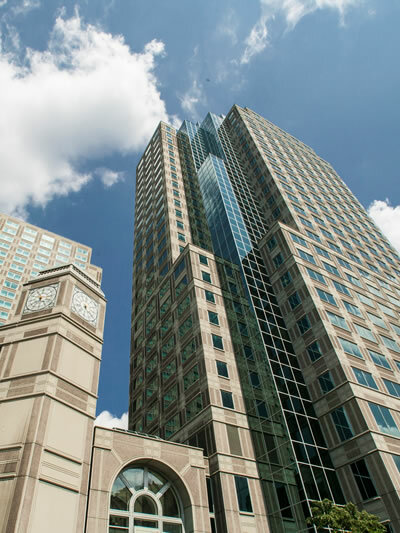 Lovett Bookman Harmon Marks LLP (LBHM) is committed to the delivery of high-quality estate planning, business and tax planning, tax return preparation and trust and estate administration services to its clients through the application of a team approach. The team approach maximizes the skills and strengths of our people for the benefit of our clients. Our attorneys use their extensive experience to advise our clients – including individuals, corporate fiduciaries, and charitable and non-profit entities. LBHM was formed by attorneys who had been associated with Reed Smith LLP for most of their careers in the field of trusts and estates. All of our attorneys are licensed to practice in Pennsylvania. 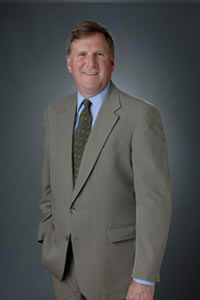 We also have two attorneys who are licensed to practice in Florida. Our team counsels clients on methods for most effectively fulfilling their charitable interests. Often this may involve the creation of a charitable foundation. We have broad experience in the creation and administration of charitable foundations, including the significant issues relating to compliance with the federal rules applicable to private foundations. As a result of our experience in this area, our attorneys perform legal services for a variety of charitable and non-profit entities. Estate administration involves many aspects, such as valuation of assets, jurisdictional issues and retirement plan provisions. Our attorneys are experienced with federal income and death tax laws, as well as those of many states and foreign countries, and provide settlement services as required by those jurisdictions. Please complete the form on the right and we will be sure to respond to all of your questions and concerns. Title	Mr. Mrs. Ms. Miss. 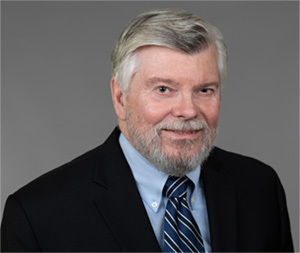 Bob’s primary interest is in the field of estate planning and estate and trust administration, including international estate planning, business planning in connection with family businesses, and planning for tax exempt organizations such as private foundations. Bob and his wife, Maryjean live in the East End section of Pittsburgh. They have three children, Julie, Robert Jr. and Mark. 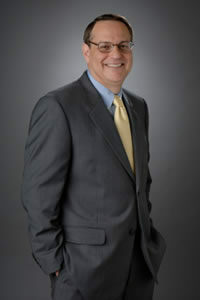 Bob is a director of the University of Pittsburgh Medical Center (UPMC). He is also a Trustee of the University of Pittsburgh. 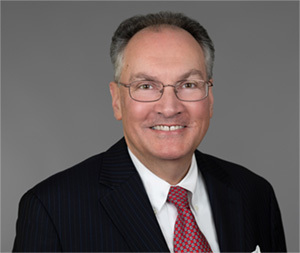 He is a Trustee of the Bellefield Educational Trust, a member of the Pitt Varsity Letter Club and a University of Pittsburgh Varsity Letterman of Distinction. 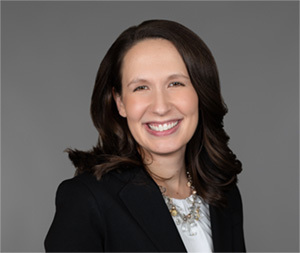 Liz’s practice includes estate and tax planning, estate and trust administration and probate, trust and fiduciary litigation. Liz resides in Wexford with her husband, son and two dogs. Liz is an active member of Saints John and Paul Catholic Church and spends her free time volunteering with Pittsburgh area non-profit organizations, including Make-A-Wish of Greater Pennsylvania and West Virginia. 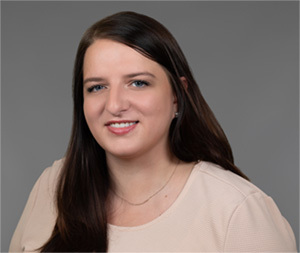 Julia’s practice includes estate planning, estate, gift, and generation-skipping tax planning, charitable giving planning, and estate and trust administration. 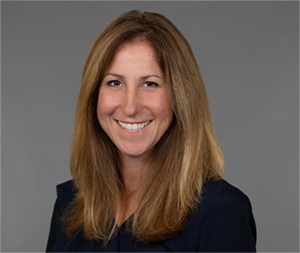 She counsels and represents individuals, corporate and individual fiduciaries and private foundations. Julia and her family reside in Mt. Lebanon, a community located in the south hills of Pittsburgh. She currently serves as a Director on the Board of the Mt. Lebanon Community Endowment. 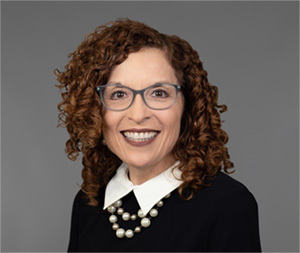 She has previously served as an elected member of the Probate and Trust Law Section Council of the Allegheny County Bar Association. Julia has presented on various topics related to estate administration and estate planning. 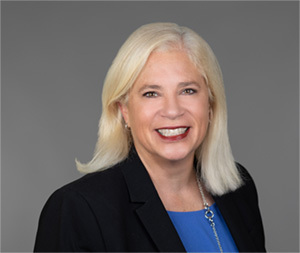 Jan’s practice includes sophisticated tax and estate planning, estate administration, the taxation of trusts and estates, and counseling public and private charities. Jan is a frequent lecturer in the areas of estate planning, estate administration and related tax matters. 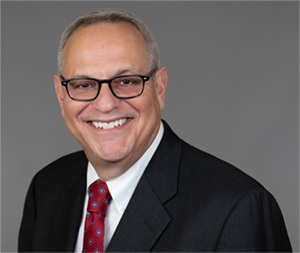 He is also involved in civic and community activities and is a former Chairman of the Board of Directors of Goodwill Industries of Pittsburgh. Jan lives with his wife, Amy, and sons, Jacob, Lucas and Noah, in O’Hara Township, a suburb of Pittsburgh. John’s practice is concentrated in the general field of estates and trusts law. 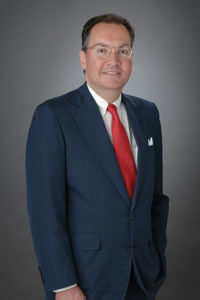 His work consists of estate planning and estate and trust administration, with special emphasis on the preparation and implementation of complex trust arrangements; the estate, gift, and generation-skipping tax implications of such arrangements; the creation and implementation of gift programs; the creation and counseling of charitable entities; and advising corporate and individual fiduciaries. 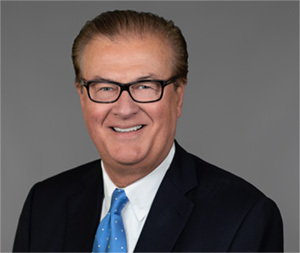 John has lectured extensively, taught classes, and conducted workshops on numerous topics in the field of estate and trust planning, administration and taxation. John and his wife, Anne, are the parents of two daughters and reside in the Fox Chapel section of Pittsburgh. He serves his community through active participation in numerous capacities at First Lutheran Church in downtown Pittsburgh, which specifically includes programs to support and benefit the downtown business community, the resident urban poor and the homeless, as well as to enhance the artistic and religious life of the larger community. 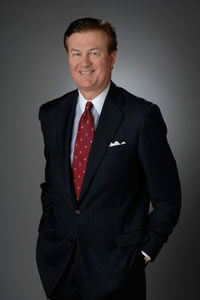 He is a member of the Board of Directors of the The Pittsburgh Foundation, which he serves as Vice Chair and Chair of the Development and Donor Services Committee, and an emeritus director of the Board of Directors of the West Virginia University Foundation, where he served on the Executive Committee, having rotated off the Board due to term limits. 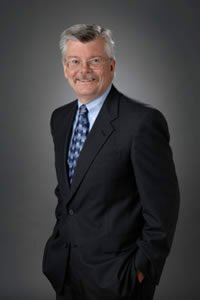 He is an emeritus director of the Board of the St. Margaret Memorial Hospital Foundation. He is also an emeritus Trustee of The Linsly School on which Board he served for 25 years, frequently as a member of the executive committee, officer and/or committee chair. He is a former member of the Board of Trustees of the Pittsburgh History & Landmarks Foundation and of the Board of Trustees of the Forbes Fund, which he served as Chair. He is also a Trustee of many private family foundations. 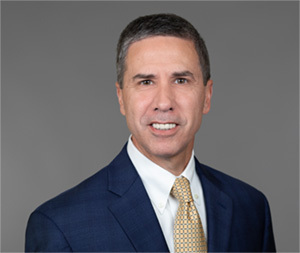 Mark’s practice includes sophisticated tax and estate planning, estate administration, the taxation of trusts and estates, and counseling public and private charities and corporate fiduciaries. A substantial portion of his practice encompasses estate tax planning involving closely held business interests. 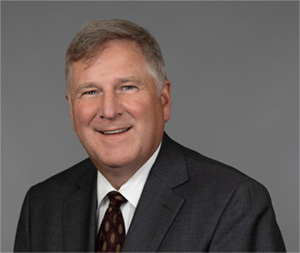 Mark is involved in civic and community activities and serves on the Boards of the American Respiratory Alliance of Western Pennsylvania and the Eco-Logic Development Fund. Mark and his wife, Marsha, reside in Mt. Lebanon and have three adult children. Kim’s practice includes estate and tax planning, charitable planning, and estate and trust administration. 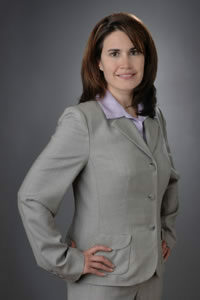 She counsels and represents both individual and corporate clients. Kim and her family reside in Upper St. Clair. 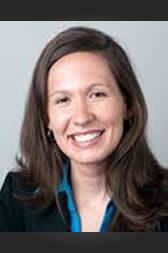 She is currently a Board Member for the Estate Planning Council and has spoken on various estate planning topics. Kim is an avid golfer and aspiring photographer. 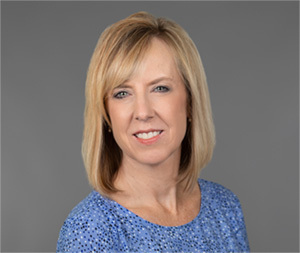 Beth concentrates her practice in sophisticated estate and transfer tax planning, multi-generational planning, charitable giving techniques and charitable gift planning, trust and estate administration, and counseling corporate and individual fiduciaries. 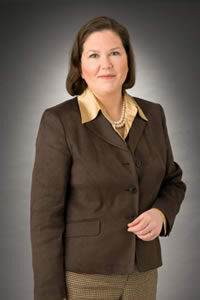 Beth was Vice President in the Trust Legal Department of PNC Bank. 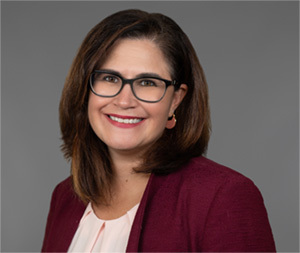 During her eight years at PNC, her responsibilities included providing legal support and advice to the trust division personnel on a variety of subjects, particularly in the areas of personal trust and estate administration. 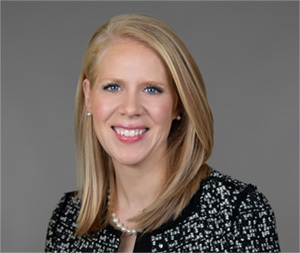 Beth serves as a Trustee of Bethany College, Bethany, WV, and has served as a Director of the Fort Pitt Society of the Daughters of the American Revolution, which owns and operates the Fort Pitt Blockhouse located in Point State Park. She is also an active member of her church, St. Paul’s Episcopal Church, Mt. Lebanon. Beth and her husband, Barrie, reside in Sewickley, a suburb of Pittsburgh, with their three children. 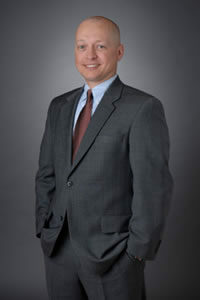 Lance has concentrated his practice on estate and gift tax planning and estate and trust administration. 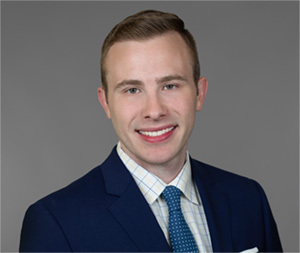 Specifically, his work includes drafting wills, trust instruments and other estate planning documents, counseling individuals and families and advising corporate and individual fiduciaries. Lance, his wife, Christine, and their children live in Armstrong County on property which has been in Christine’s family for several generations. Lance is the Chair of the Board of Directors of the Lutheran SeniorLife Foundation, he is a member of the Board of Directors of The Community Foundation Serving the Heart of Western Pennsylvania, he is a member of the Board of Directors of LIFE Armstrong County, he serves on the Professional Advisory Committee of The Pittsburgh Foundation and he previously served as an elected member of the Probate and Trust Law Section Council of the Allegheny County Bar Association. 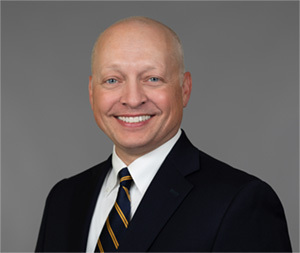 Steve’s practice includes estate planning, estate tax advice, charitable gift planning, irrevocable life insurance trusts and multi-generational planning, guardianships, planning for beneficiaries with special needs, and estate and trust administration. He lectures on ethics, estate taxes and estate planning. He has published in the areas of law and economics and constitutional law. Law and Economics from an Evolutionary Perspective, with Glen Atkinson, Northampton, MA: Edward Elgar Publishing Inc., 2016. Steve is involved in charitable organizations serving low-income populations and engaged in providing personal and community development services. Steve and his wife, Debbie, have a daughter and three grandchildren.